The Mobile World Congress or MWC will kick off on the 25th of February 2019. This years show is primarily focused on 5G. 5G has also been the focus of the tech industry since mid 2018. This year however, there may finally be devices that will support the fifth generation of mobile networks aka 5G. 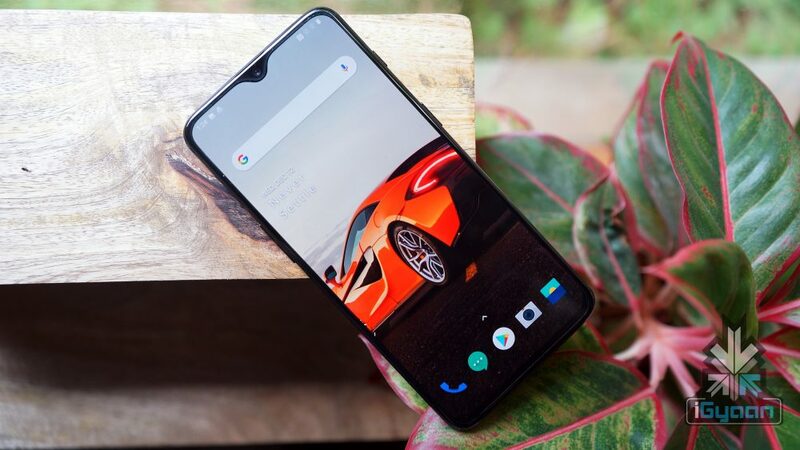 OnePlus, a Chinese smartphone manufacturer, had promised to release a 5G enabled device in 2019. And OnePlus has confirmed that a prototype will be available to try and experience the future of mobile networks. 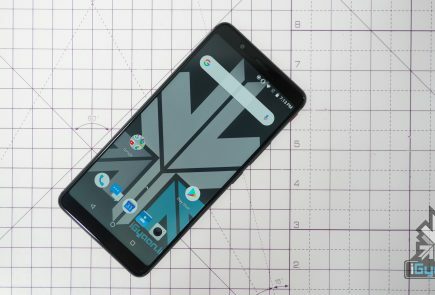 OnePlus 5G Device, What We Know? This OnePlus 5G device will not just be a prototype, OnePlus plans on releasing the device in a few months. 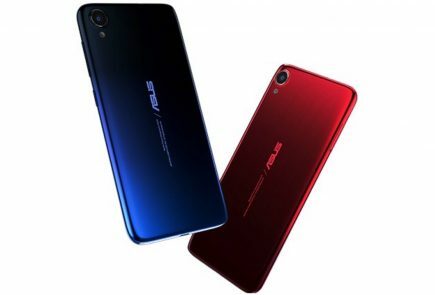 The device will have some flagship level specifications. 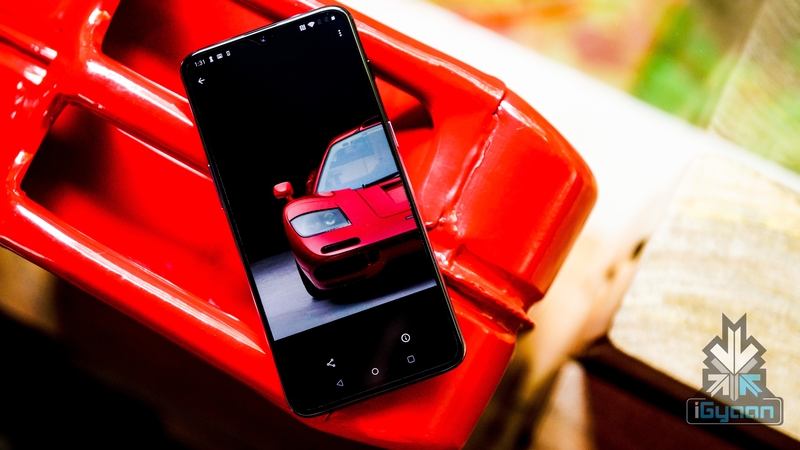 It would feature the Snapdragon 855 and the Qualcomm X50 chip to support 5G networks. 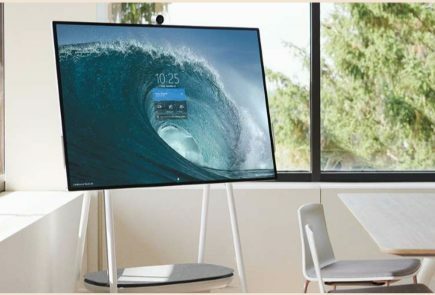 The device may also be a little thick, as the 5G modem requires more space inside. 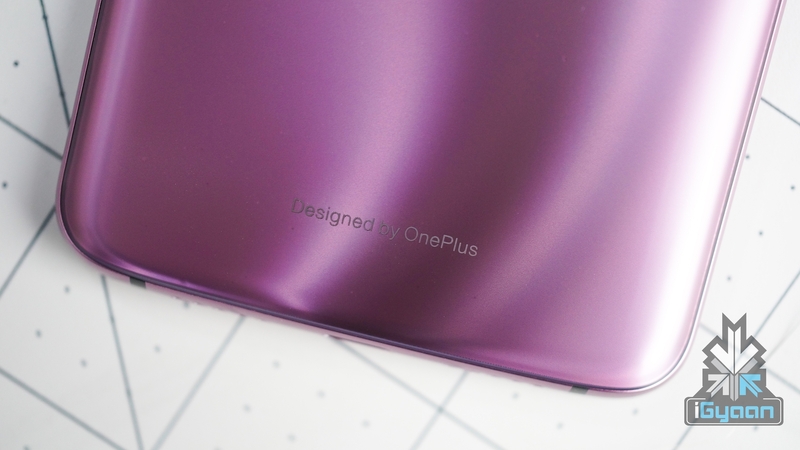 OnePlus said last year that this device will not be the OnePlus 7, but rather a separate series altogether, so it may not be available in high volumes, and ,ay just end up being a limited edition device. The OnePlus 5G prototype that will be showcased. may not end up being the final product that will launch later this year. The device will also be considerably more expensive. 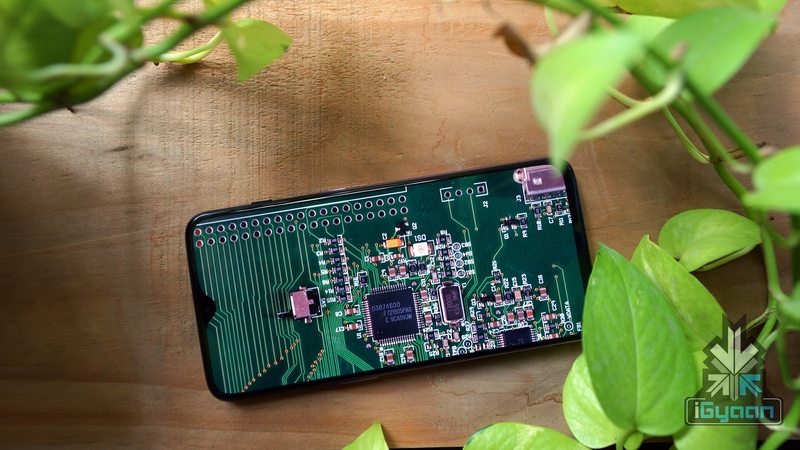 The cost of equipping a smartphone with 5G capable chips is expensive at this point so expect a US $200 to US $300 ( roughly Rs. 14000 to Rs. 20,000) difference in the price. This would mean the Indian price of the OnePlus 5G smartphone may be around Rs. 60,000.